Easter is just over one week away, and it happens to be the second largest candy holiday of the year. It's the holiday of creme-filled eggs, Peeps, baskets lined with fake fluorescent grass, and of course, chocolate bunnies. 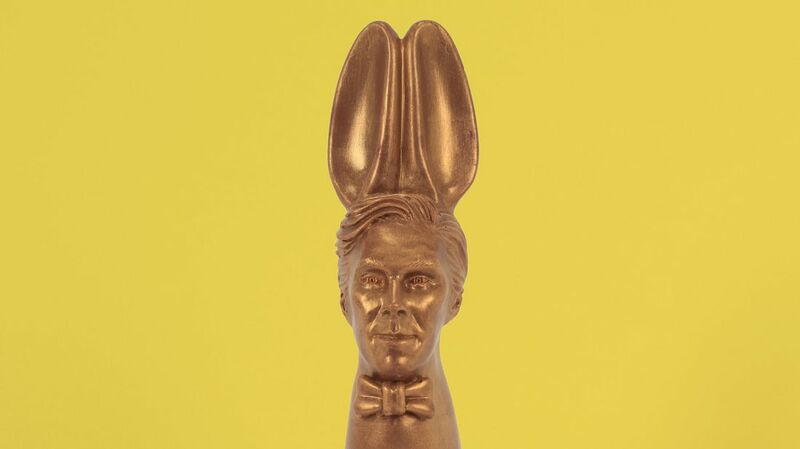 But one odd tradition has taken the world by storm over the past few years: Chocolate bunnies bearing the face of Benedict Cumberbatch. In 2015, Jen Lindsey-Clark (the chocolate artisan behind this trend) and Tim Simpson created a life-sized statue of the Oscar-nominated actor out of 500 bars of melted Belgian chocolate. After seeing the response to the statue from Cumberbatch's large (and rabid) fan base, the artist decided to go back to the Sherlock-loving chocolate well in 2016, and the bunnies have only taken off from there. "Everyone loves a bit of the Batch," Lindsey-Clark told Metro in 2016. "He’s an interesting character. He’s a great actor and English gent and he’s also making the most of his celebrity status by being able to put his political views across and making the most of his moment in a very cool way." The 400-gram "Cumberbunnies" are available in milk, dark, and white chocolate and are handmade, meaning that no two Cumberbunnies are the same. 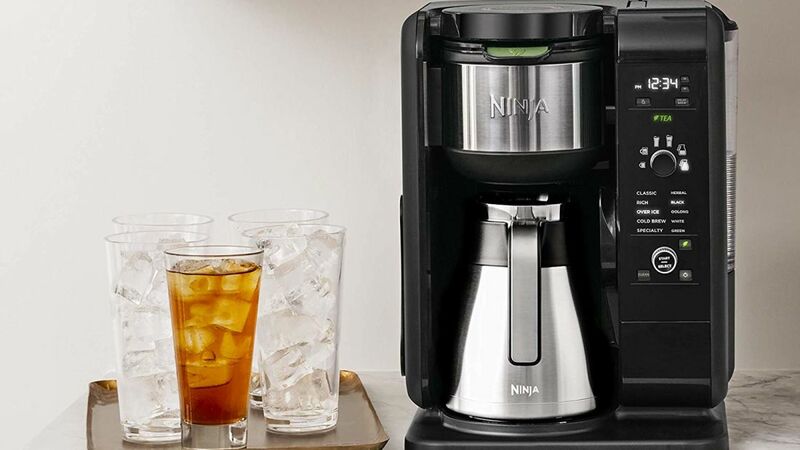 While this year's batch sold quickly, you'll have to be patient—and settle for a post-Easter delivery—if you want one for 2019, according to the website.